Home / Skinny / . 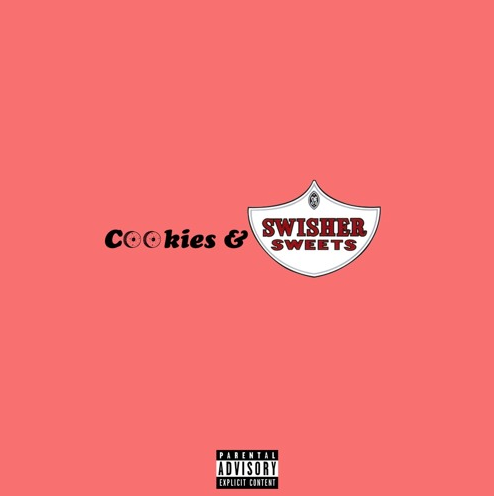 @ihateskinny - Releases "Cookies & Swisher Sweets"
. 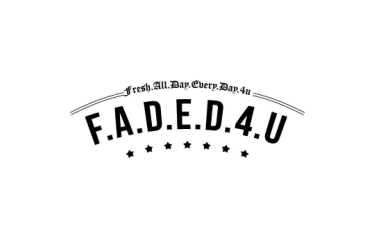 @ihateskinny - Releases "Cookies & Swisher Sweets"